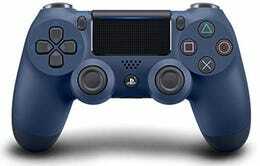 Need an extra controller to go with your PS4? Amazon has a bunch of them marked down to $39 right now. 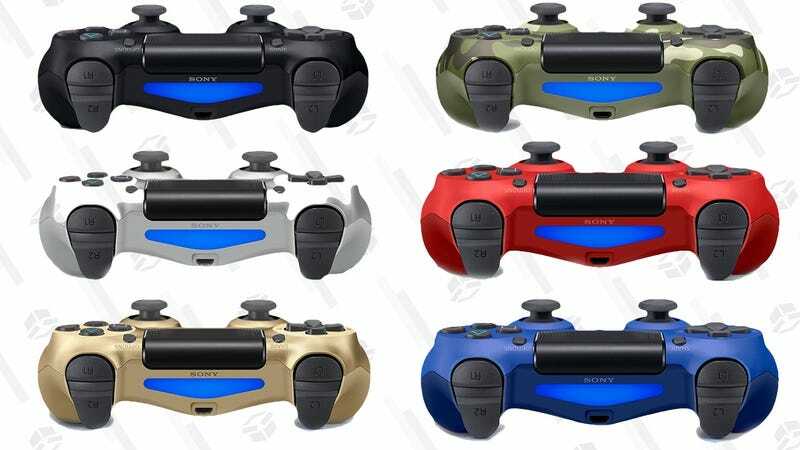 Walmart has even more colors in stock for $40, and you can try to use code ELLEN10 there with a new account to save $10 at checkout, though that code will expire at some point.